The Home & Home Tour is a tour by rappers Eminem & Jay-Z in Detroit. This is the Studio Leaks Shady/Aftermath section. 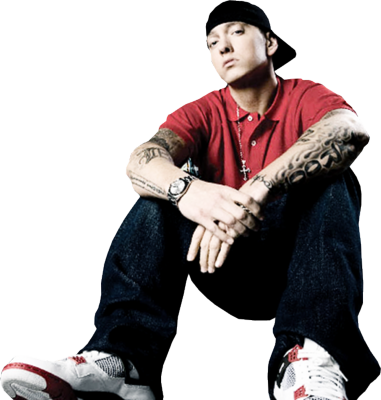 Discuss all Shady & Aftermath artists here. These include; Eminem, Dr Dre, Slaughterhouse, 50 Cent, D12 & Yelawolf.